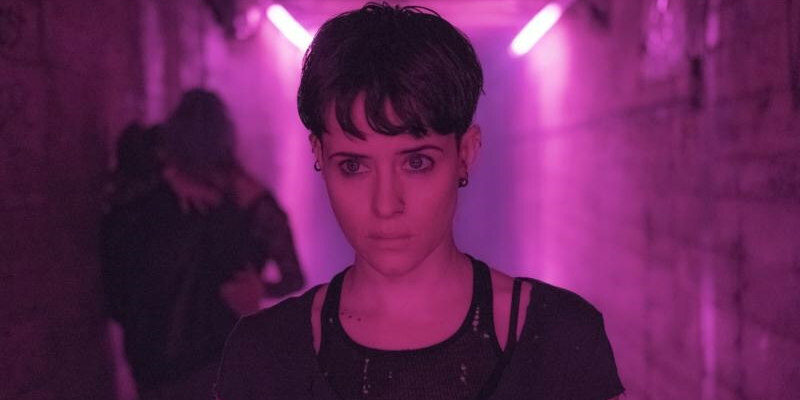 Claire Foy steps into Lisbeth Salander's boots in the latest trailer. Following Noomi Rapace and Rooney Mara, Claire Foy is the latest actress to take on the role of Lisbeth Salander, the heroine of Stieg Larsson's 'Millenium' series. 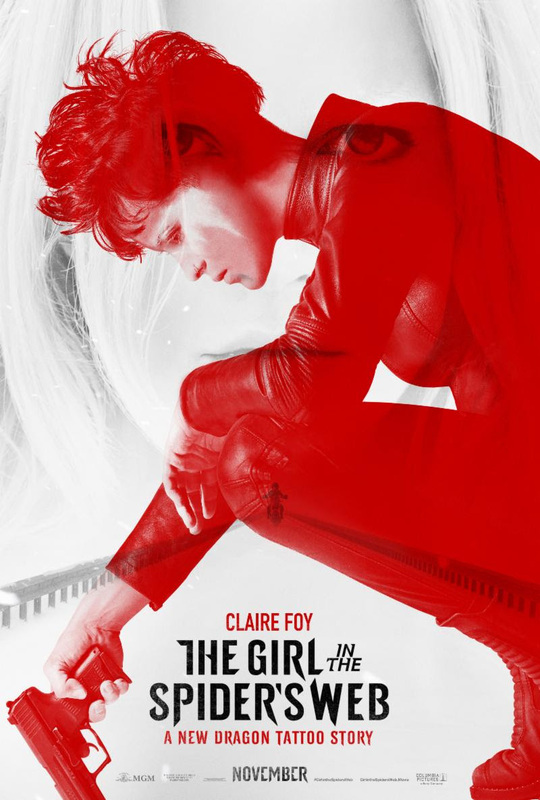 Directed by Don't Breathe's Fede Alvarez, The Girl in the Spider’s Web is based on the book by David Lagercrantz, who took over the series following the passing of Larsson. The cast also includes Sylvia Hoeks, Lakeith Stanfield, Stephen Merchant, Claes Bang and Sverrir Gudnason. The Girls in the Spider's Web is in UK/ROI cinemas November 21st.